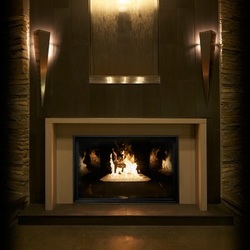 Bare's Stove and Spa has the Gas Fireplaces | Best Gas Fireplace | Gas Fire Places. 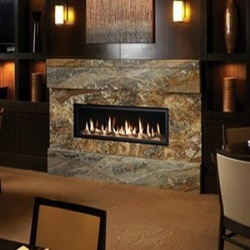 Visit us in Bozeman for a large selection of gas burning fireplaces. The Bare's Stove and Spa team is here to assist you Monday through Saturday. Please choose from the following brands to explore options further. Behind stunning designer faces and extensive windows, Fireplace Xtrordinair’s log sets create the illusion of real burning wood. Enjoy an ambient fire with a simple touch of button. 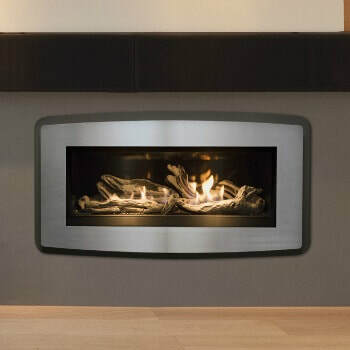 Lopi is a top notch manufacturer of quality gas fireplaces. Crafted in the United States of America, these fireplaces are built to last for generations. Majestic gas fireplaces are a powerful and cost-effective heating source. Plus these models deliver the added convenience of on the spot on/off control. Crafted for efficiency and design elegance, the Pacific Energy gas stoves are great for many different applications. 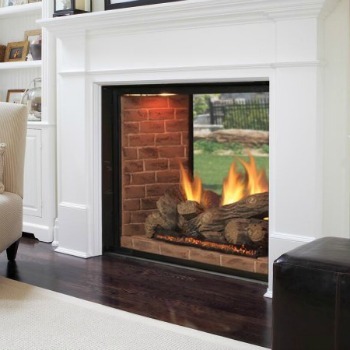 Offered in different sizes and colors, Bare's has the perfect fireplace for your new home construction or remodel. ​Invest in luxury. 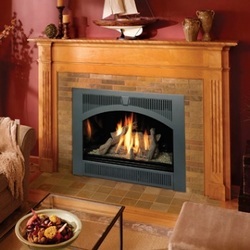 A Town & Country gas fireplace is more than a hearth product. It is an architectural element, a refined statement about your home - and an investment that will retain its value for years to come.